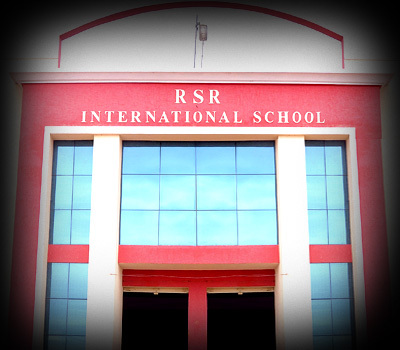 " RSR INTERNATIONAL SCHOOL ACCREDITED WITH PRESTIGIOUS BRITISH COUNCIL'S INTERNATIONAL SCHOOL AWARD FOR 2018-2021"
RSR International School (RSRIS) is an English Medium Co-Educational day boarding school set in an idyllic 10 acres lush green campus. 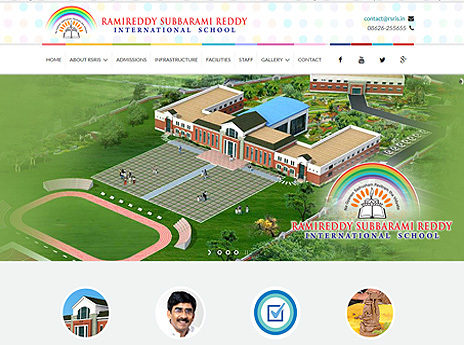 Sri Ramireddy Pratap Kumar Reddy, (Chairman RSR Educational Trust) is a Civil Engineer and renowned builder by profession is the back bone of RSREC. 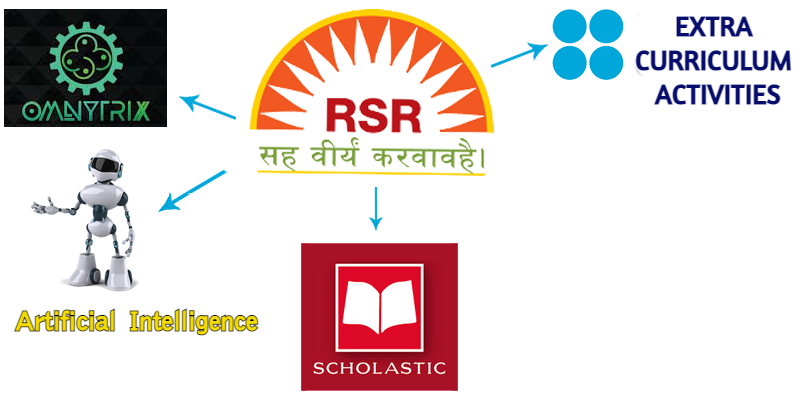 RSRIS follows the most profressive Indian Academic Structure as outlined by CBSE, Delhi. 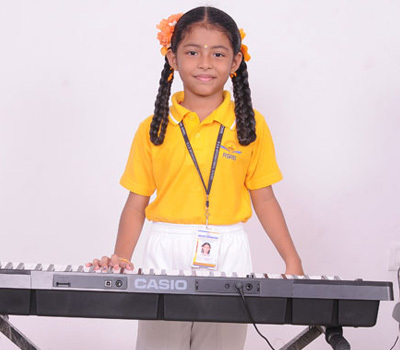 Admissions for classes Nursery to Grade V.
The state of the art laborites, information technology labs, wide range of books, activities like painting, gardening, woodcraft etc., music, dance, sports & transport. 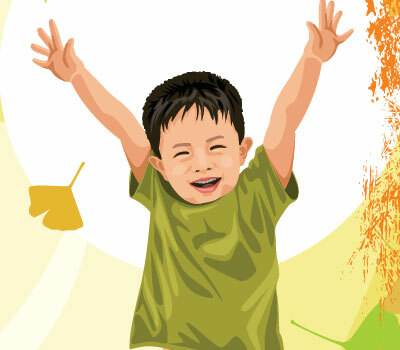 Learning would be FUN ! 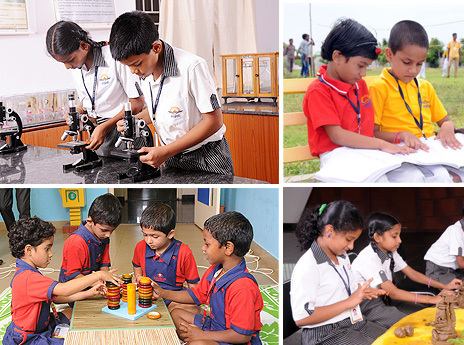 The state of the art laborites for earth and live sciences, physics, chemistry and well furnished language lab..
Information Technology labs adequately equipped for junior and senior students have the latest facilities.. 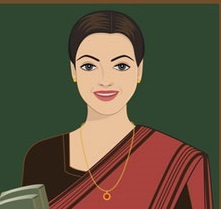 The focus here will be on guided learning and self learning. The LRC contains a wide range of fiction and non-fiction books.. Provision has been made for music room and dance room for training students in vocal/instrumental music, Indian classical..